Long live the 95th anniversary of the Second World Congress of the Comintern ! 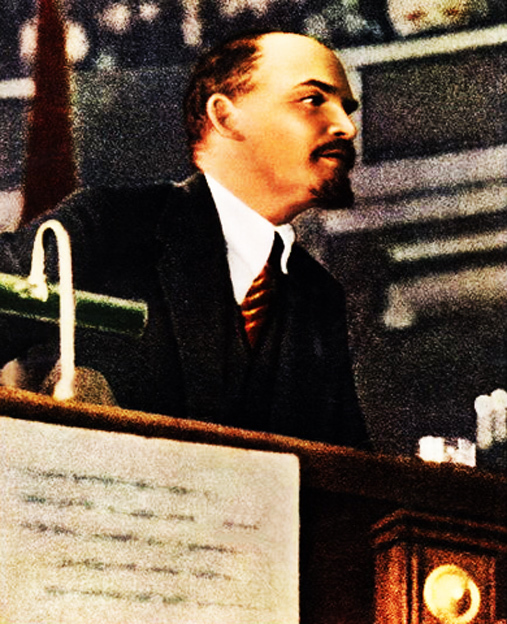 Today we celebrate the 95th anniversary of the Second World Congress of the Comintern. 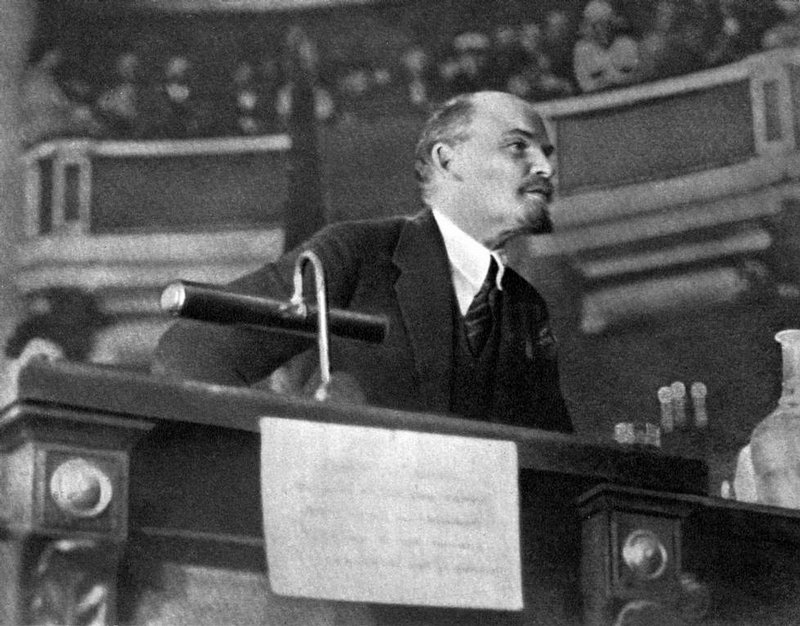 This World Congress was marked by the greatest leader of the world proletariat - Comrade Lenin. 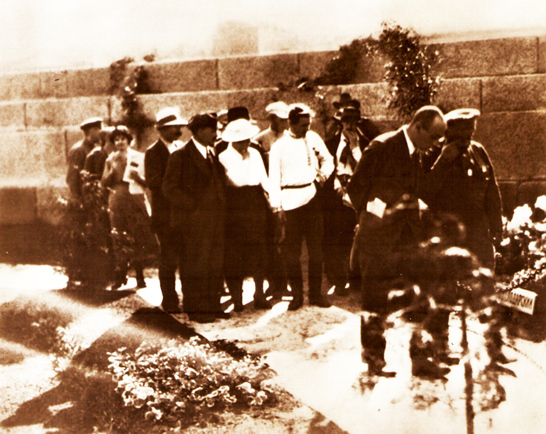 Lenin's contributions to the Second World Congress will be always invaluable for the socialist world revolution and for the entire history of the communist world movement. The II. 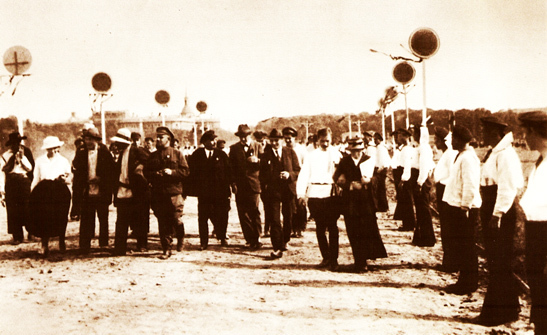 Congress of the Communist International was opened on 19 July 1920 in Petrograd, and its sequel took place from 23 July to 7 August in Moscow. 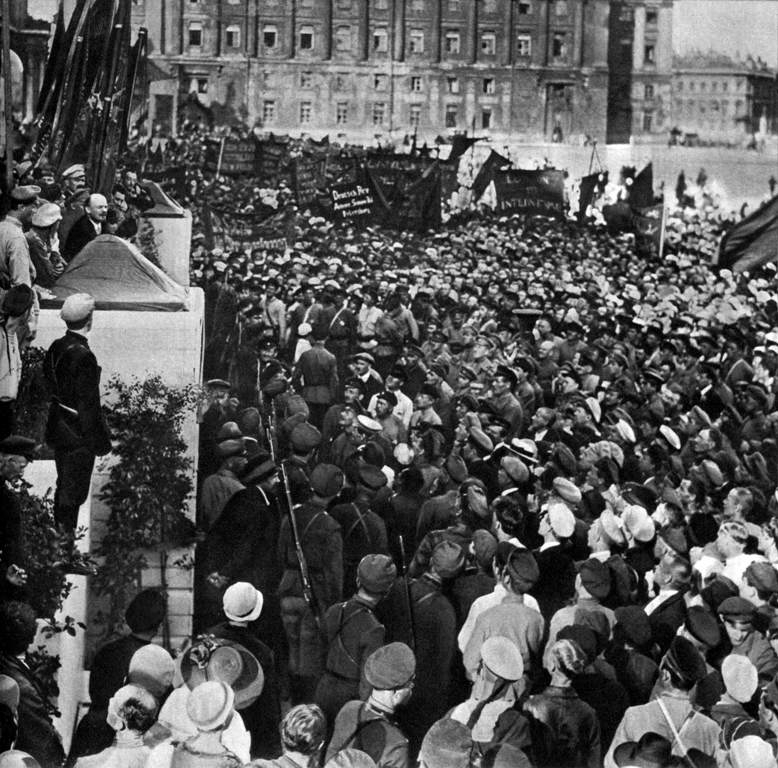 The Second Congress took place only one year after the founding congress at which the banner of world communism was raised. In that one year, the Comintern achieved tremendous victories. 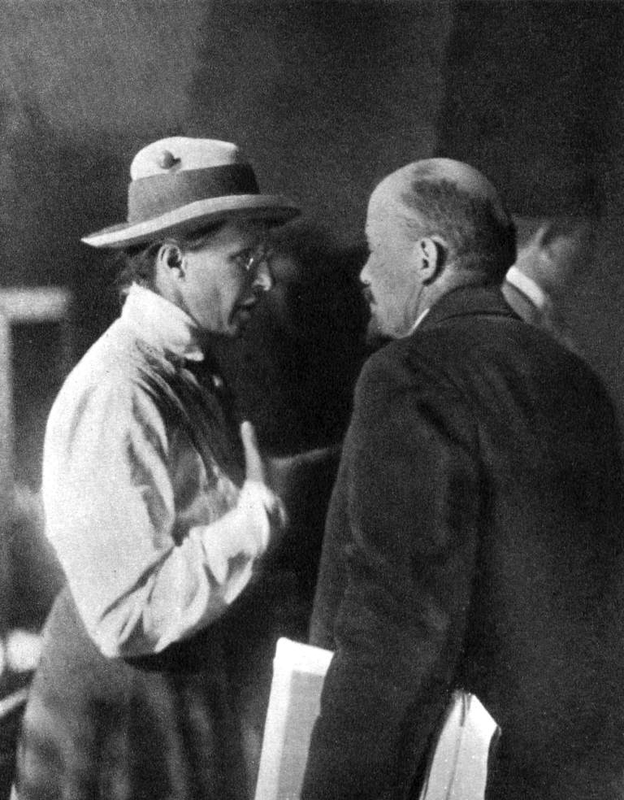 The Comintern's influence reached a sheer enormity within the rapidly growing communist movement. 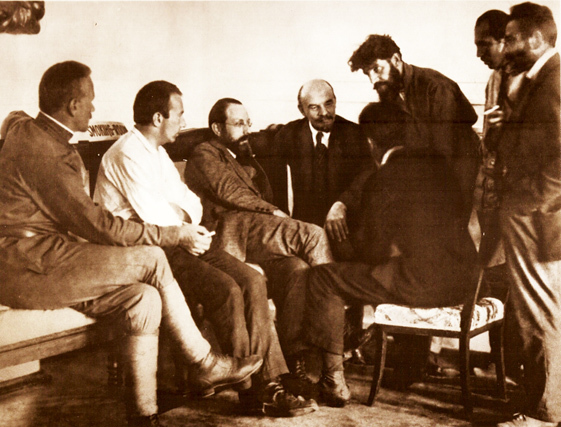 In its very first year of existence the Comintern enjoyed already great sympathy and authority among the most advanced parts of the entire world proletariat. 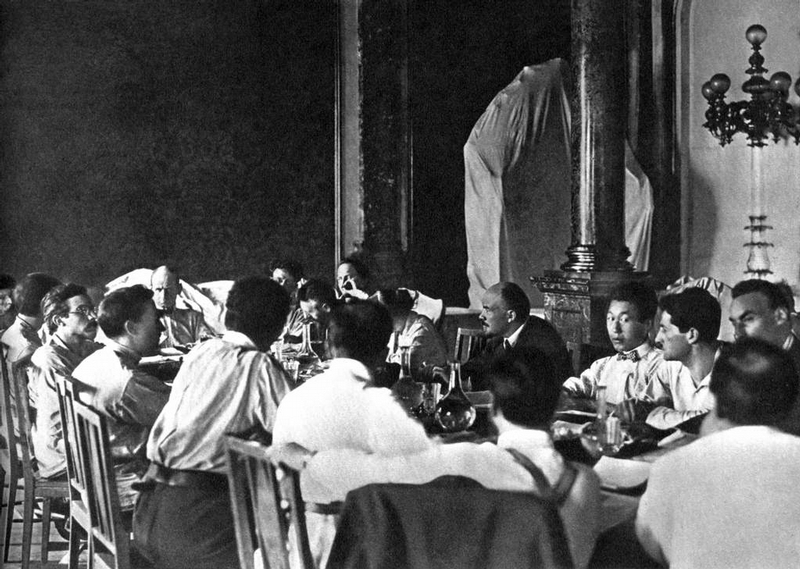 "At the Congress which ended on August 7, it was not only the heralds of the proletarian revolution who joined forces, but delegates from strong and powerful organisations linked with the proletarian masses. A world army of the revolutionary proletariat-that is what now stands for communism, and, at the Congress just ended, received organisational form and a clear, precise and detailed programme of action. 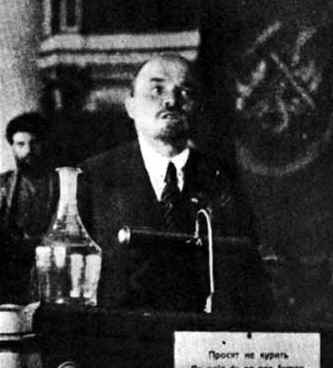 With 218 delegates from 67 organizations, including 27 communist parties, the Second Congress in literally was a World Congress. However, it must be noted that the Bolshevism of the Comintern was still in its infancy and many anti-Leninist currents at the Second Congress were represented. 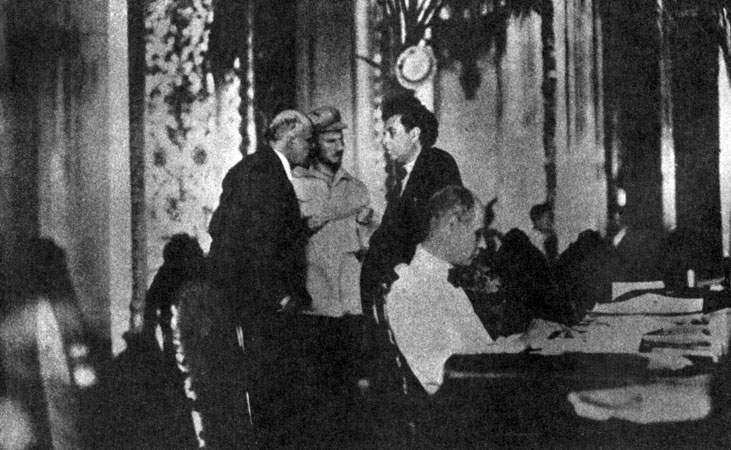 About half of all delegates had betrayed the Comintern, sooner or later, and changed allegiance as lackeys of the counterrevolution. 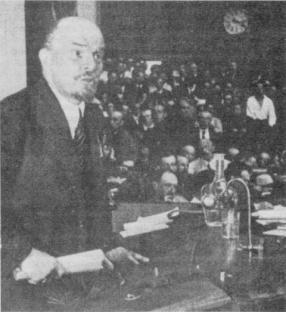 At the first session Lenin reported on the international situation and defined the most important tasks of the Communist International. 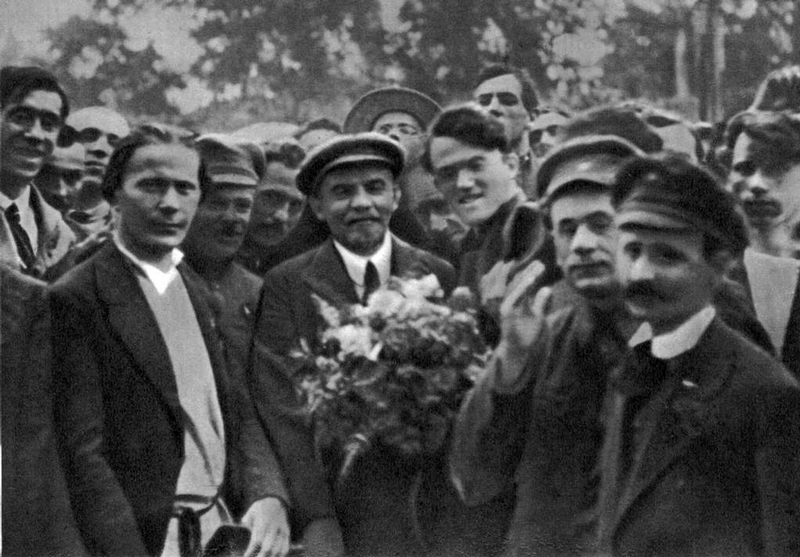 Lenin presented the prominent role of the Comintern that is the mobilization of the working masses in the struggle against capitalism. 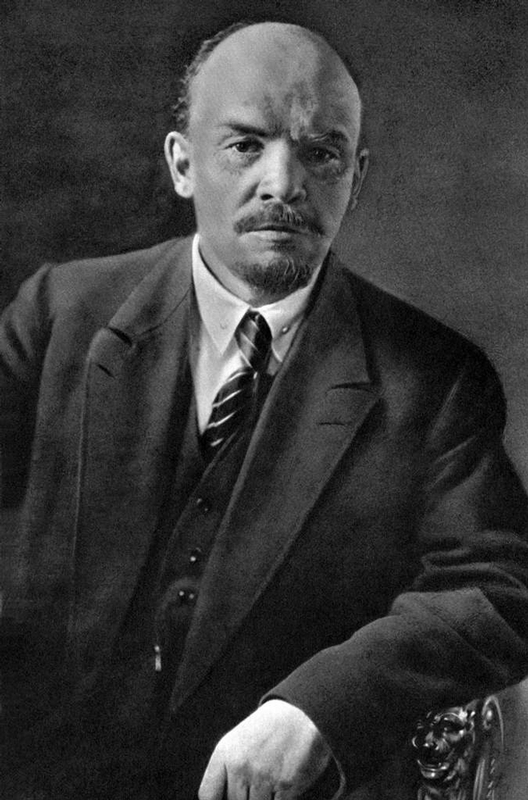 Lenin emphasized the world-historical significance of the proletarian revolution in Russia. 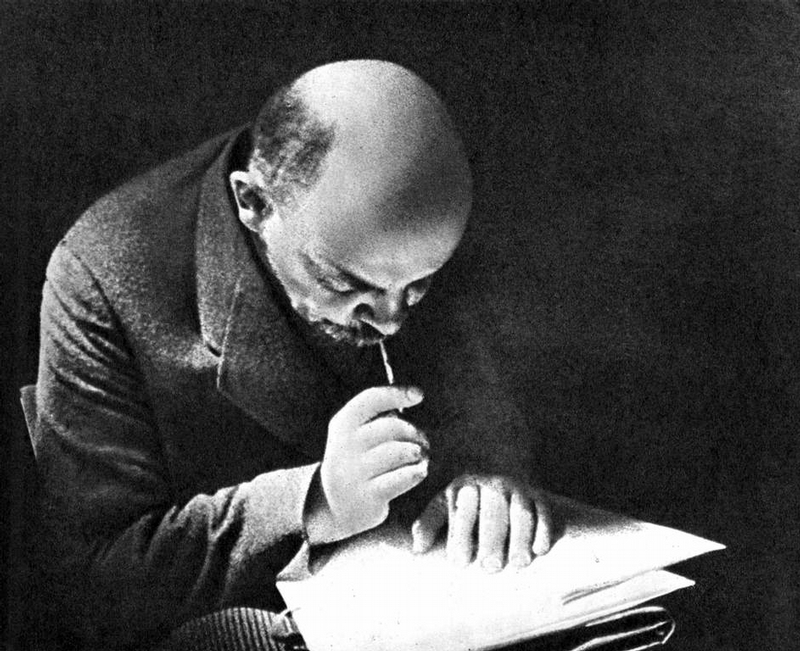 Lenin said that the proletariat can not conquer power without defeating opportunism. "Opportunism", - he said -.., ". Is our main enemy" The opportunists are better defenders of the bourgeoisie than the bourgeois themselves Without the opportunists, the bourgeoisie can not retain their power to opportunists counted Lenin and the "leftists" and established the need to combat it. 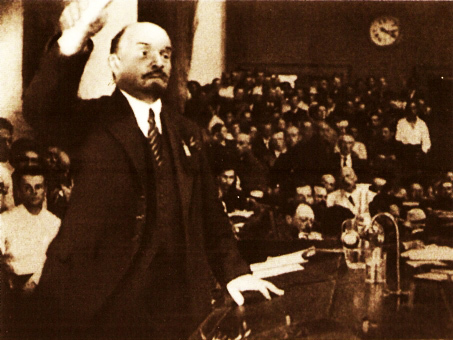 On the basis of Leninist principles, the Second Congress decided the main tasks of the Communist International. 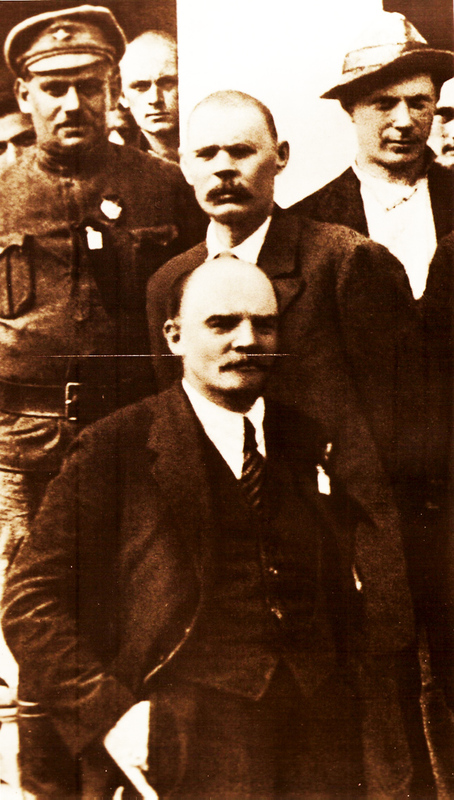 The armed struggle for the establishment of the dictatorship of the proletariat was defined as the most important task . 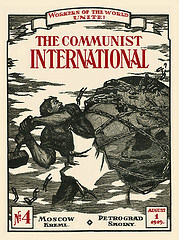 The purpose of Lenin's 21 guiding principles is thus to protect the Comintern against the infiltration of anti-proletarian elements whose aim it is to decompose the Comintern from the inside, to divert us from the path of the socialist world revolution, to adapt us to the bourgeois ideology, the transformation into a bourgeois International and thus to incapacitate this most important fighting instrument of the world proletariat..
Lenin's 21 guiding principles of conditions for the membership were in power until the VII World Congress. They were jettisoned by Dimitrov and the VII. World Congress by merging with the Social Democrats and thus "peaceful coexistence" with opportunism in the struggle against fascism. 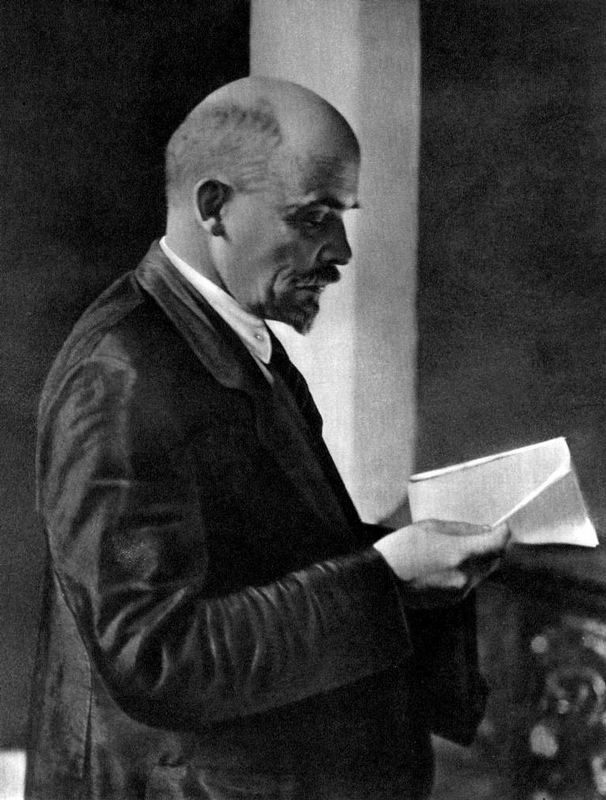 It should not be forgotten that Lenin struggled relentlessly already on the Second World Congress against those who were against the 21 terms of sdmission, namely both the Right opportunists (Serrati, Crispin and Dittmann, etc.) and the "Left" opportunists (Bordiga Wijnkoop etc .). Basically the whole history of the Comintern is marked by confrontations with the most diverse currents of opportunism. The struggle against opportunism was a fight to the death, that was painfully confirmed by the liquidation of the Communist International in 1943. 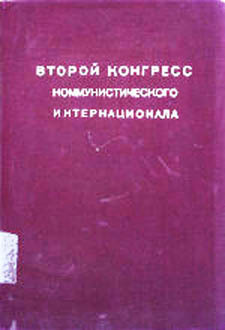 An important step towards institutionalizing a world center of the communist movement was the adoption of the Statute of the Communist International. 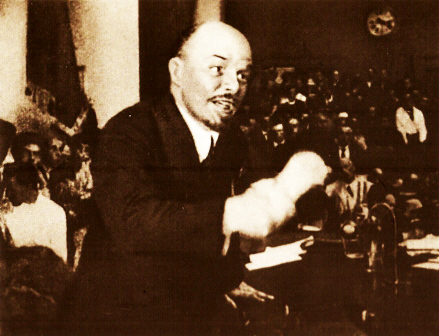 On the Second Congress Lenin devoted attention to the problem of the allies of the proletariat in the proletarian revolution and explained the most important aspects of the strategy and tactics of the Communist Parties in the agricultural and national and colonial question. 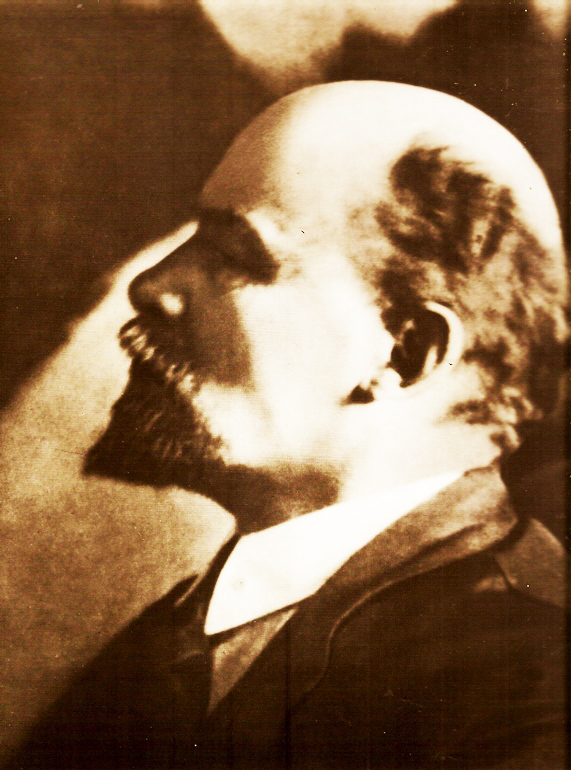 For this purpose, Lenin drafted the theses on the agrarian question, containing a deep analysis of the agricultural situation in capitalism and also a precise class analysis of the social composition of the peasantry. 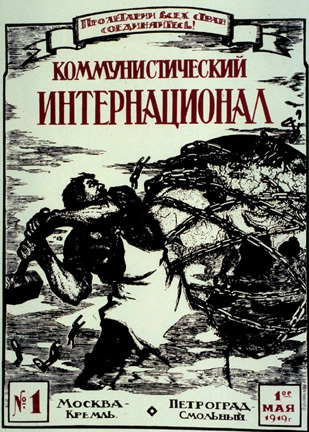 In the struggle for the conquest of the dictatorship of the proletariat, the peasants and poor small farmers have gained as an ally of the proletariat, whereas the middle peasants should be neutralized, and the rich peasants and landowners have to be combated. The discussion on the national and colonial question had set the goal of the correct tactics of the anti-imperialist struggle for many millions of the toiling masses in the colonies and semi-colonies. Concerning the assistance of bourgeois-democratic national movements there was performed a controversial debates. For the proletariat, it is sometimes unavoidable to meet interim agreements and alliances with bourgeois-democratic forces in the colonies, where the revolutionary proletariat retains its political and organizational independence. Thus, although class antagonisms between proletariat and bourgeoisie can not be eliminated by solving this question, the anti-imperialist front will be strengthened in the colonial countries. 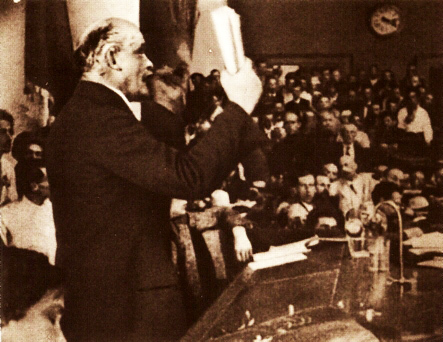 The Second Congress decided further to struggle determined against the ideology of Pan-Islamism, Pan-Asianism and other reactionary nationalist theories. 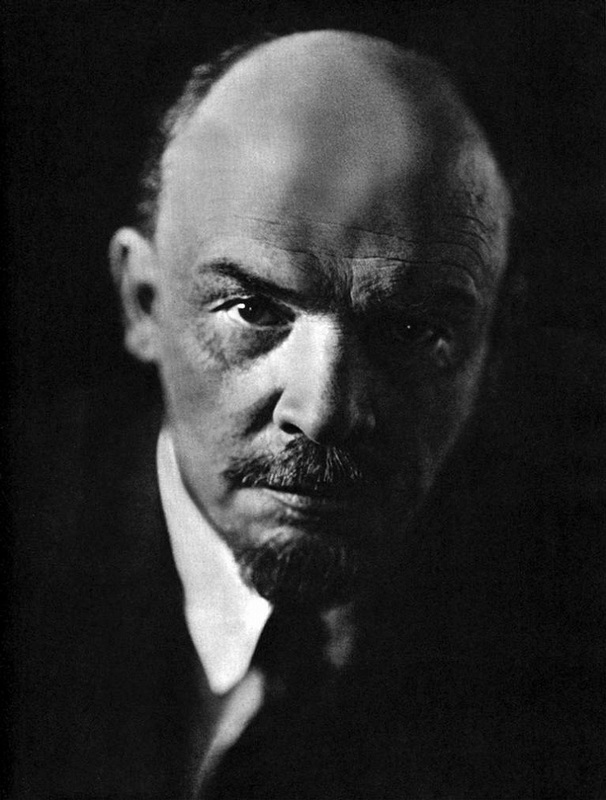 Of great importance was also Lenin's theory of the transition of those countries to socialism, which can base themselves on the victorious proletariat of the advanced countries, bypassing the stage of capitalism. The theses of the Second Congress on the national and colonial question were a valuable guide to action for the communist parties and have played an important role in the liberation struggle of the peoples of colonial and dependent countries. 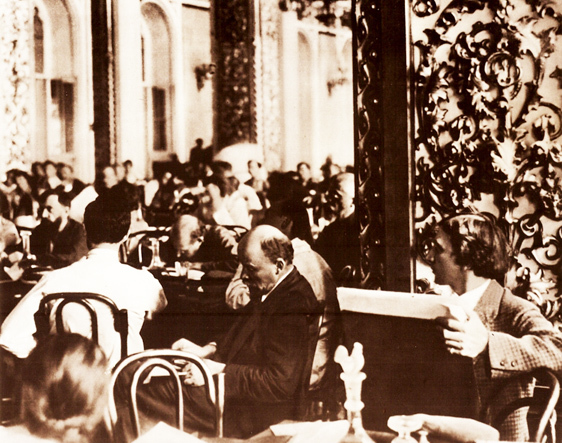 Other items on the agenda of the Second Congress of the Comintern were important questions, such as the attitude of the Communist parties towards the trade unions and the parliamentary system. 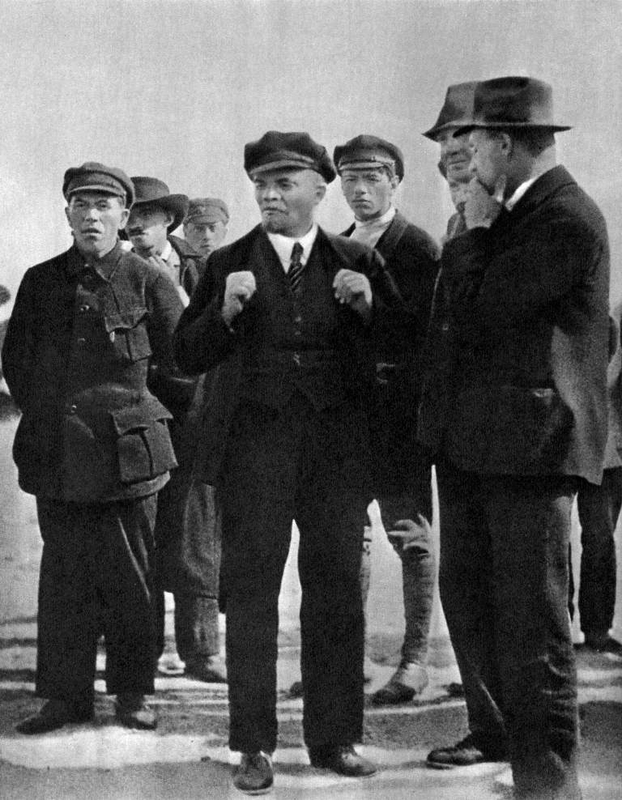 In particular, the Congress rejected the sectarian refusal to work as communists in the reformist trade unions for the purpose to win the majority of union members for the Revolution. In the theses on parliamentarism, it was also about the indispensability of active communist involvement in the election campaigns and the use of Parliament as a tribune of the proletarian class struggle. The "left" radical denial of parliamentary work (Bordiga) was condemned and rejected by the Second World Congress. However, it was also decided that the Communist faction in parliament must be completely subordinated to the Communist Party. The role of the Communist Party in the proletarian revolution, the establishment of Soviet power, etc. 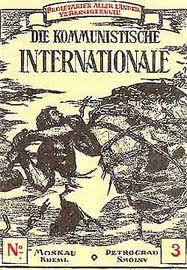 Finally, the Congress passed a manifesto in which the international situation, the class struggle in the capitalist countries, the situation in the Soviet Union and the tasks of the Communist International were outlined. The manifesto called on the workers to commit themselves to unite under the banner of the Communist International. The call "Hands off Russia!" found broad support among the workers in many countries, who implemented the slogan of the defense of the first Soviet state into action. 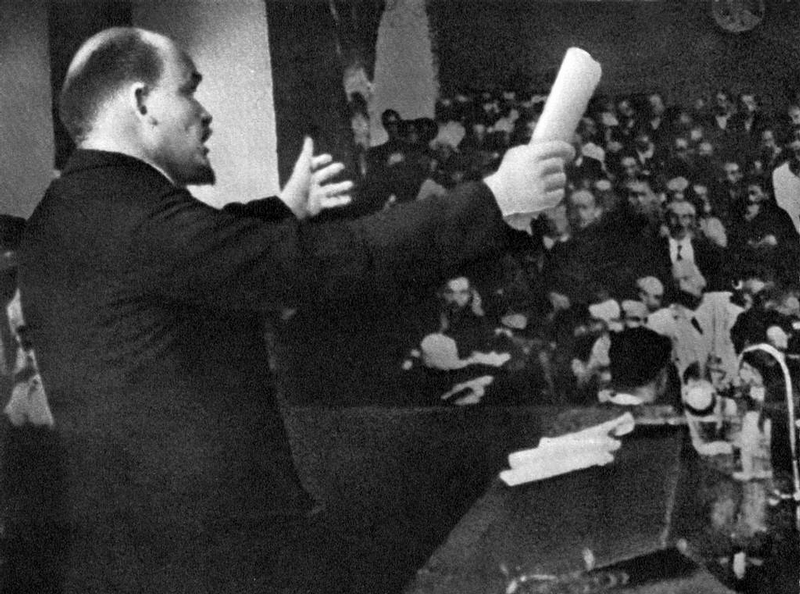 At the First Congress the ideas of world communism were announced. This was the first step. The institutionalization of the Communist International and the establishment of terms of admission followed as a second step. 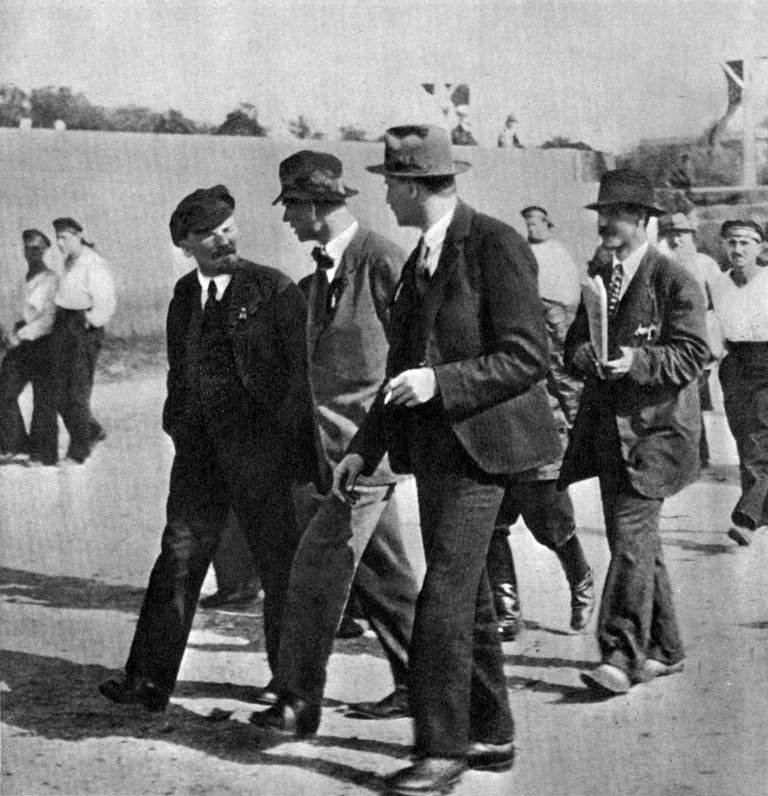 Drawing the demarcation line against centrism and the fight against the direct and indirect agents of the bourgeoisie within the workers' movement, this was one of the most important results of the Second Congress. 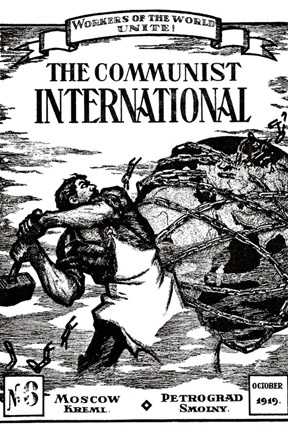 The importance of the Second World Congress is that it laid the foundations of the Communist International for her development as the highest form of class organization of the world proletariat and as the organizational, political and ideological leader of the communist world movement. The Comintern of Lenin and Stalin deserves a place of honor in the history of world communism. The Comintern (SH) holds high the banner of the Comintern of Lenin and Stalin and will lead the struggle of the Communist International victoriously to the end, namely to serve always world socialism and world communism. Long live the 95th anniversary of the Second Congress of the Comintern ! Long live the Comintern (SH), the only genuine successor of the Comintern ! Long live the 5 Classics of Marxism-Leninism: Marx, Engels, Lenin, Stalin and Enver Hoxha ! Long live the socialist world revolution and the dictatorship of the world proletariat ! it is the banner of the Communist International (Stalinist-Hoxhaists) ! it is the banner of the Communist International. Предисловие к изданию 1921 г.
Заседание первое - 19 июля (5-41). Заседание второе - 23 июля (42-77). Заседание третье - 24 июля (78-97). Заседание четвертое - 26 июля (98-117). Заседание пятое - 28 июля (118-161). Заседание шестое - 29 июля (162-200). Заседание седьмое - 29 июля (201-233). Заседание восьмое - 30 июля (234-282). Заседание девятое - 2 августа (283-312). Заседание десятое - 2 августа (313-331). Заседание одиннадцатое - 3 августа (332-353). Заседание двенадцатое - 3 августа (354-365). Заседание тринадцатое - 4 августа (366-388). Заседание четырнадцатое - 4 августа (389-410). Заседание пятнадцатое - 5 августа (411-435). Заседание шестнадцатое - 6 августа (436-457). Заключительная речь Зиновьева на торжественном объединенном заседании II конгресса Коммунистического Интернационала, ВЦИК, Моссовета, МК и райкомов РКП(б), ВЦСПС, фабзавкомов и МГСПС в Большом театре 7 августа 1920 г. (457-465). Обложка книги: «2-ой конгресс Коммунистического Интернационала». Стенографический отчет 1921 г. (XV). В.И.Ленин произносит речь с трибуны на площади Урицкого во время торжеств в честь II конгресса Коминтерна. Петроград, 19 июля 1920 г. между (5-6). Страница исправленной В.И.Лениным стенограммы его доклада о международном положении на II конгрессе Коминтерна между (26-27). В.И.Ленин в одной из комиссий II конгресса между (98-99). (Sulla lotta contro l’Internazionale sindacale gialla di Amsterdam).